Los Angeles abrasion machine is desigened according to standard EN 1097 – 2. 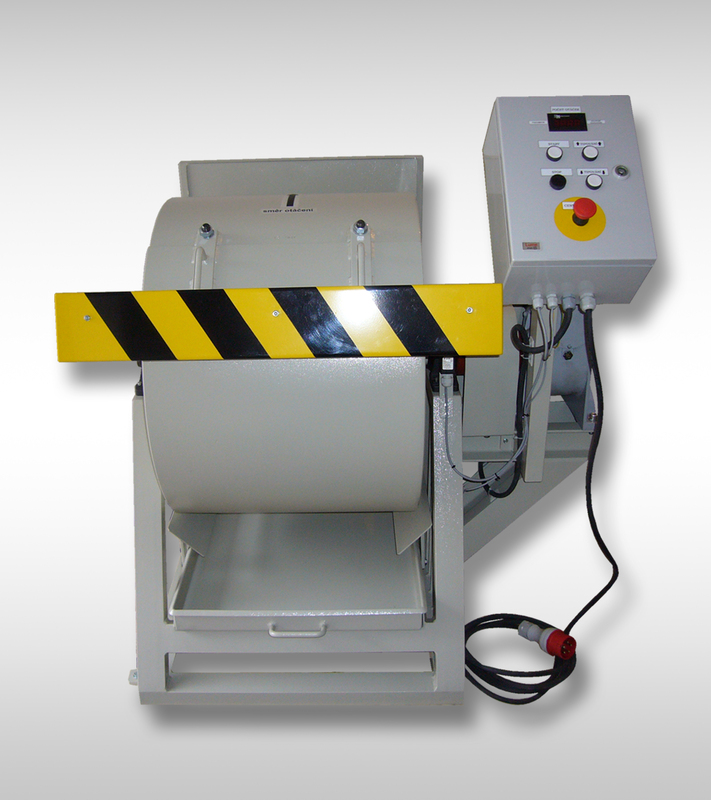 Abrasion machine has electric control panel with rotation counter. Front barrier with end limit switch and wire rear panel are designed for operational safety. Machine can be delivered with acoustic enclosure.